Max Secure Spyware Detector and Plumbytes Anti-Malware were developed in order to protect PC users against cyber threats and clean their system from infected and malicious files. However, the programs also differ quite a bit and this article will help you to choose which one is better for you. Max Secure Spyware Detector was developed by the Indian-based, international antivirus, cybersecurity and privacy software company Max Secure. The company provides home and business users innovative and modern security, protection, and performance products. Max Secure Spyware Detector offers a complete security and protection features for home and enterprises. The application blocks various threats including ActiveX, cookies, and BHOs, protects IE home page hijacking, monitors the system and win.ini file changes, registry changes, tracking cookies and other processes. Max Secure Spyware Detector’s database combines the most common pieces of spyware. The spyware database can be updated every day in order to protect users against the latest malware. Max Secure Spyware Detector scans each website, emails, and files/registry on the system and blocks threats. The security application also includes useful security, protection and optimization features such as firewall, parental control, anti-phishing, internet optimizer, registry cleaner, privacy protection and more. Max Secure Spyware Detector is compatible with Windows operating systems, including Windows 10, 8.1, 8, 7, Vista, XP with 32 and 62-bit versions. The download is fast and easy because the package contains only 500 KB. The installation will take some time. During the installation, Max Secure Spyware Detector will start a memory scan that can take up to one hour. However, without this scan, the installation cannot be finished. The application offers a free scan but if you want to remove detected threats, you have to purchase the full version. Researchers at Reviewed by Pro decided to test Max Secure Spyware Detector. The test took about a month and after it, they came up with the detailed review, pros and cons, and a final verdict. Max Secure Spyware Detector does not require a lot of computer resources, as a result, it does not have any negative impact on a system. Moreover, the computer works fast and smooth during the scan. Max Secure Spyware detector offers users many useful security and optimization features, as well as free 24/7 Technical Support. Very long installation process because of the mentioned memory scan was noted as one of the cons of the software. Even though, after the review, it looked like the software should have reliable malware detection rate, when it came to the actual result, the software demonstrated mediocre results. Researchers at Reviewed by Pro used the software for 30 days. After the test, researchers noted that Max Secure Spyware Detector should be a good solution for those who want an average protection for a lower price. Max Secure Spyware Detector is an average anti-spyware solution. It provides a lot of features that keep the computer safe from the Internet threats. We recommend this software for people who want average quality for a lower price. When it comes to Plumbytes Anti-Malware, it is a malware removal tool which was developed in Great Britain by Plumbytes LTD. The anti-malware software was developed to find various types of malicious software and viruses, including Trojans, spyware, adware, worms and other unwanted programs. In addition, Plumbytes Anti-Malware is able to restore hijacked browser, search engine, and home page. The security software also monitors the system’s security. Plumbytes Anti-Malware provides a free version, that can scan a computer system, and a paid version which will be able to remove them. It is worth to mention that Plumbytes Anti-Malware has innovative technological solutions, including a modern system scanning algorithm. The malware removal tool fulfills and works effectively with another antivirus and Internet security software. Download and installation of the software are very simple and easy. The size of the package is only 22 MB and is compatible with Windows 7, 8, 10 and Vista operating systems with 32 and 64-bit systems. Just like Max Secure Spyware Detector, Plumbytes Anti-Malware offers a free version that scans the system for infected files and a paid version which actually removes all the threats. Researchers also warn users that there is a copy of the free version of the software, which looks the same as the original version. However, this fake free version can damage certain computer system files, so users should be aware and do not download any suspicious free files from the Internet. The malware removal tool was tested by researchers at Reviewed by Pro for about 30 days and revealed its main pros and cons, as well as the final verdict. 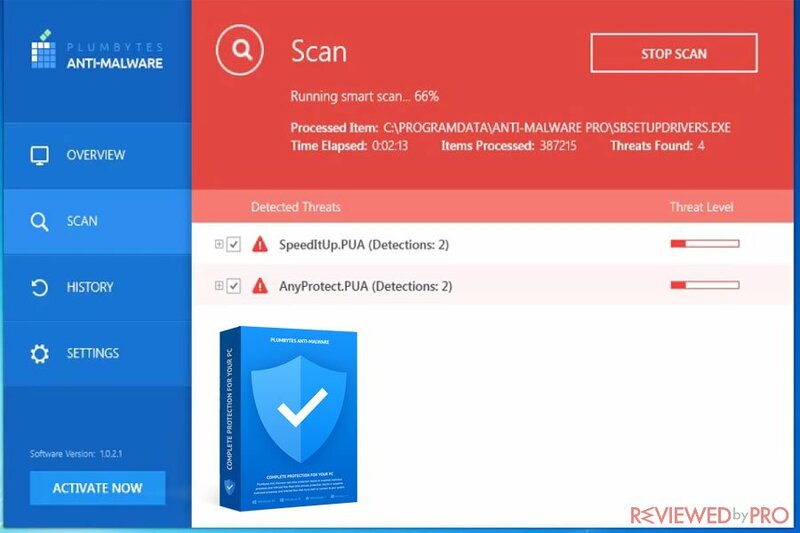 Plumbytes Anti-Malware offers users three types of scan: quick, smart and full scan. In addition, scans are fast and effective. 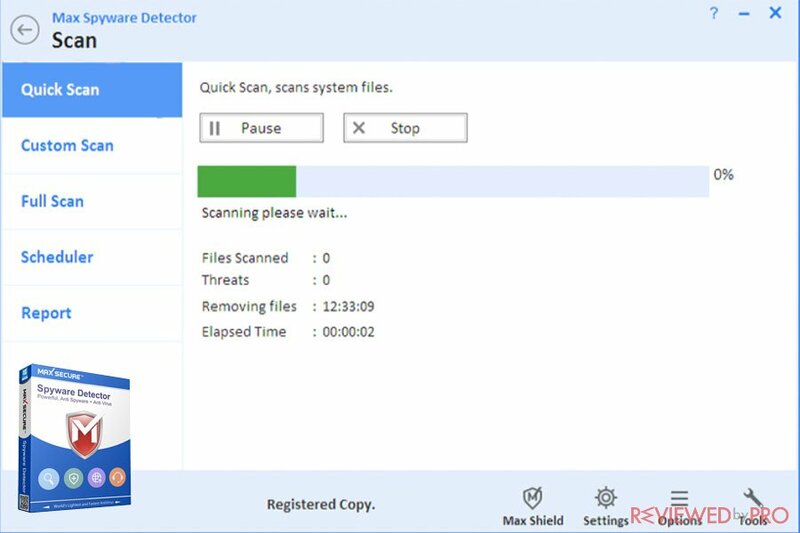 The antimalware tool is lightweight and has an easy to use interface. Plumbytes Anti-Malware correlates just fine with other antivirus and Internet security applications. Once you purchase the full version, Plumbytes Anti-Malware will clean your computer immediately. Plumbytes Anti-Malware offers live technical service that is available 24/7. If Plumbytes Anti-Malware detected a file as an infected or malicious, users are not able to keep this program in the system. It could be a bit annoying if users do not want to remove a certain program. After the 30-day test researchers came up with the final verdict. They have indicated that Plumbytes Anti-Malware is a great tool that can be effective on a highly-infected computer. This is a great tool for removing infected files. The app does not require large computer resources, and it is also inexpensive and reliable. We recommend this software if you feel that your computer may be infected. Max Secure Spyware Detector and Plumbytes Anti-Malware are quite different applications and provide users with different features. 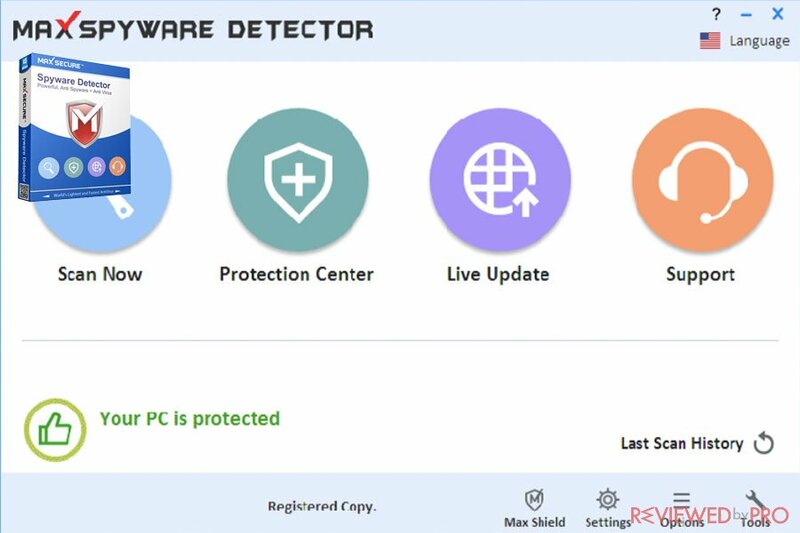 If you are looking for a full security software with optimization, security and privacy feature for a reasonable price, Max Secure Spyware Detector is for you. However, it only provides mediocre detection and removal rates. Plumbytes Anti-Malware is a great tool for those who want to clean infected computer, and it correlates perfectly with other antivirus systems. ^ Max Spyware Detector. Max Secure. ^ Gabriel E. Hall. Max Secure Spyware Detector Review. Reviewed by Pro. ^ Plumbytes Anti-Malware Protecting your computer with special care. Plumbytes. 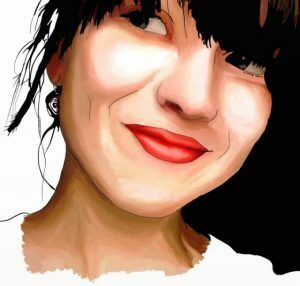 ^ Alice Woods. 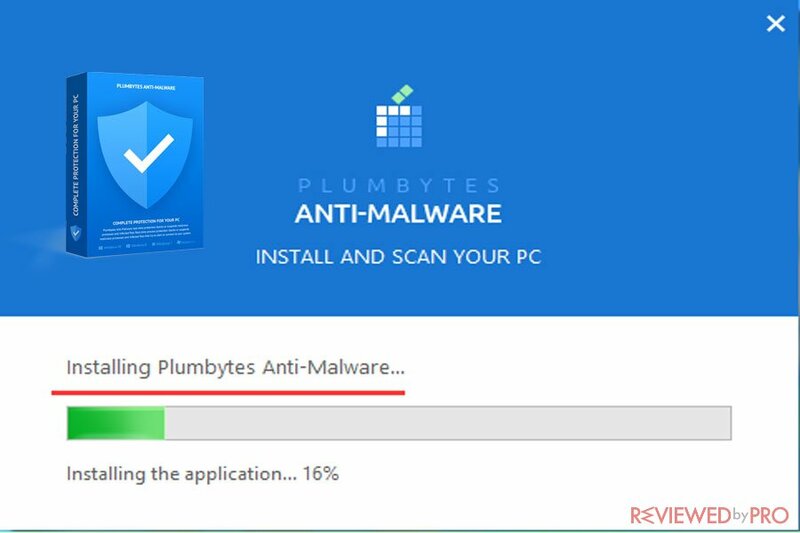 Plumbytes Anti-Malware Review. Reviewed by Pro. This entry was posted on 2018-02-21 at 08:23 and is filed under News.